"If you look back at the history of eugenics, it didn’t start with Hitler—it was a progressive reform!" Our apocalypse series began one week ago with one grim vision of the future. What if our machines managed to take control of their own code? If they began to self-regulate, even self-replicate? 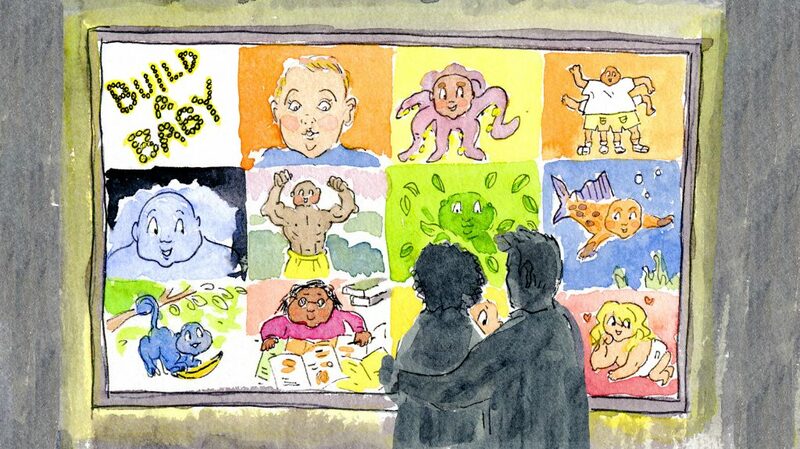 It’s an imaginable scenario—but one that’s still far off in the future. But it sounds familiar in the biotech capital of Boston/Cambridge. Messing with our own code: that’s exactly what we human machines are up to, right now and more and more, in labs across this city and around the world. Thanks to a number of scientific breakthroughs—in particular, the editing technique known as CRISPR/Cas9—have made possible the manipulation of multiple genetic “sites,” in the service of eliminating genes that harm or hinder—or even to introduce genes that remake, strengthen, and speed up the species, or big parts of it. This show is prompted by the incredible pace of progress, and also by some fretting about what the unlocking of the genome might do. 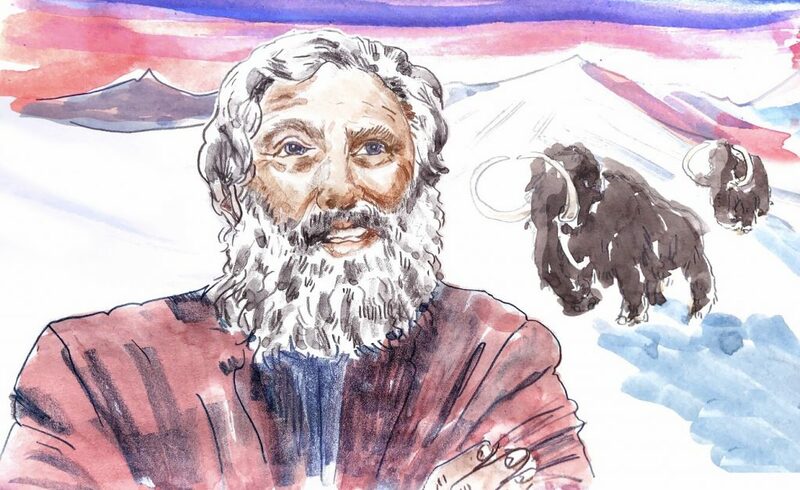 We’re inspired to live alongside George Church, the super-confident Harvard scientist behind some of CRISPR’s wildest possibilities: including reprogramming or ridding the world of malarial mosquitoes, reversing aging, and rescuing the woolly mammoth from extinction. Church—bearded, striking—knows he’s presiding over a revolution, and speaks, to be fair, in terms of numerous safeguards against the apocalyptic possibilities. But our guests, writer/physician Siddhartha Mukherjee and the philosopher Michael Sandel, remind us that tomorrow’s biotechnology will have an almost unimaginable capacity to surprise, that there may be Robert Oppenheimers among the genetic Edisons. That may mean the revival of eugenics on a 21st-century, pay-to-play model. Does that make it OK? 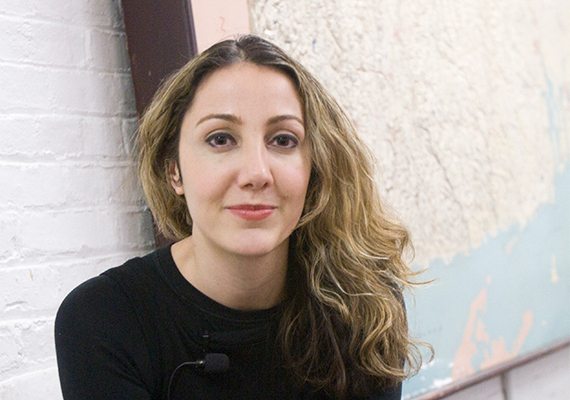 We close with Pardis Sabeti, the biologist at the center of the Ebola fight of 2014. That wasn’t an apocalypse, but it was a serious cataclysm: a horrifying, hemorrhagic virus attacking a third-world healthcare system and against, for too long, global sluggishness and indifference. Sabeti says she works by day and worries at night on the prospect of a manmade superbug—Ebola set loose in the air. 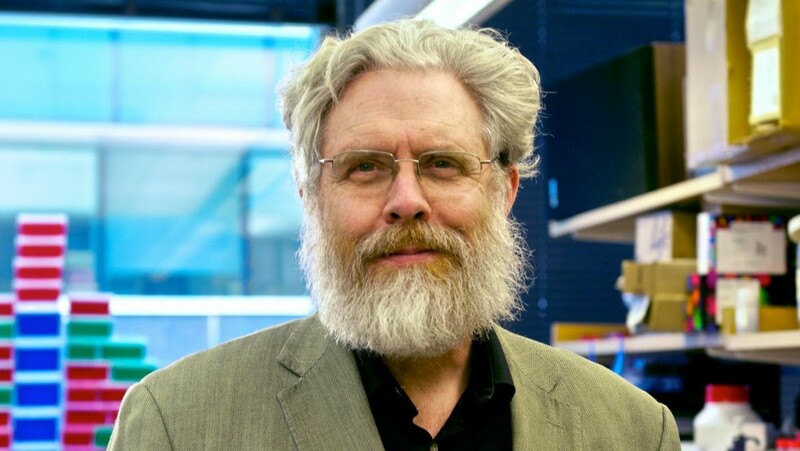 Sabeti’s lab at the Broad Institute, like George Church’s, is full of brilliant postdocs pipetting solvents, running centrifuges, all in the service of reading and writing genomes. But in some ways, she’s playing a prudent, even heroic kind of defense to the bioengineers’ offense: trying to make the virus extinct, but without any concept of transhumanism. 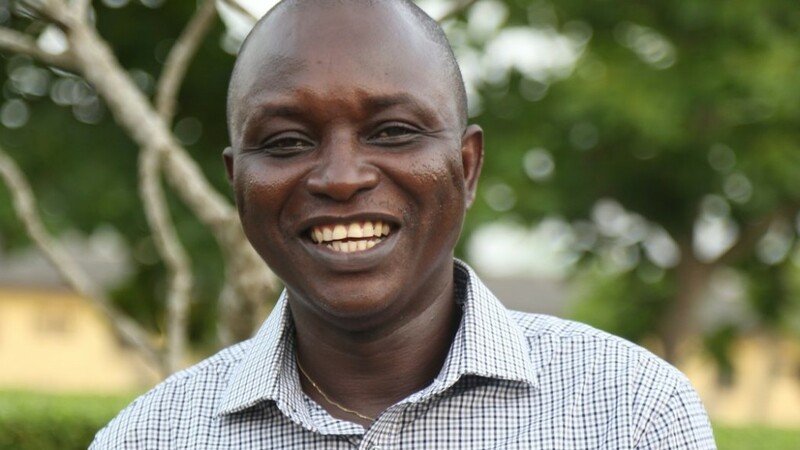 Sabeti paid tribute to Dr. Sheikh Humarr Khan, who finally died of Ebola after months of tireless work with more than 80 infected patients at Kenema Government Hospital. If there’s to be hope of global readiness for a biopocalypse—a dreadful attack on human bodies, exploiting weaknesses in our genes or in our governments—it’s going to hang on ordinary human hands and hearts, like Dr. Khan’s. Indian-born physician, oncologist, and author of The Emperor of All Maladies and The Gene. professor of genetics at Harvard Medical School, director of PersonalGenomes.org, and head of the Church lab. political philosopher, professor of government at Harvard University, and author of The Case Against Perfection. computational biologist at Harvard and the Broad Institute and head of the Sabeti lab for infectious disease research. August 18, 2016 Apocalypse Now?, Part 3: So Far, So Good? April 30, 2012 Siddhartha Mukherjee: an innovator in the race? May 11, 2016 Could Confucius Change Your Life?